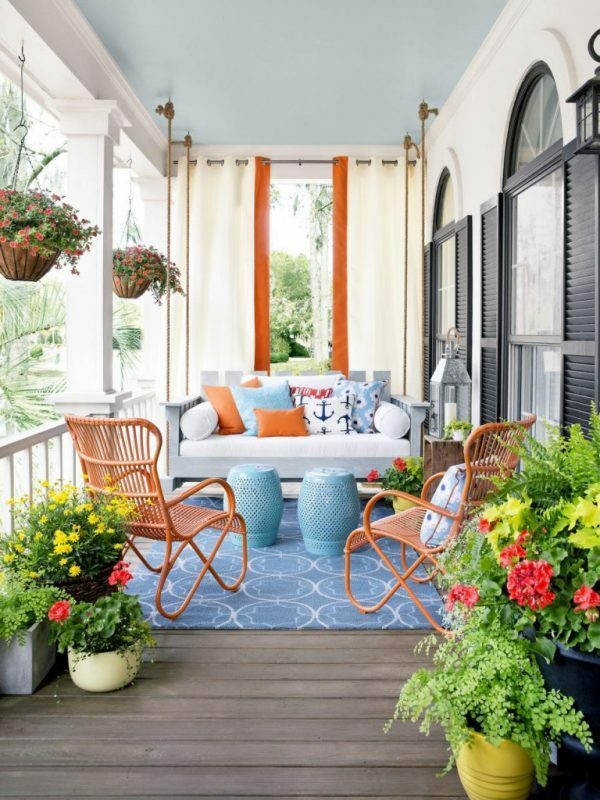 Are you preparing for the summer? 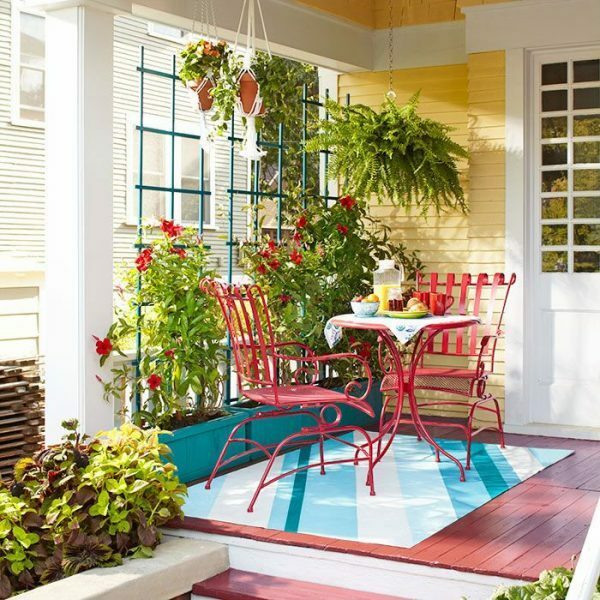 So it’s time to decorate your porch for the hottest season. 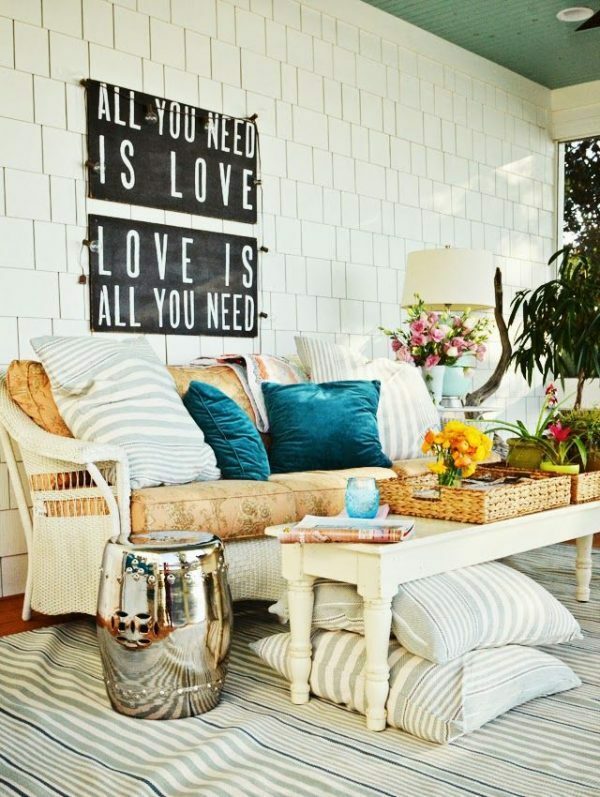 Choose style that you most like : rustic, shabby chic, modern, traditional or Scandinavian and start creating! 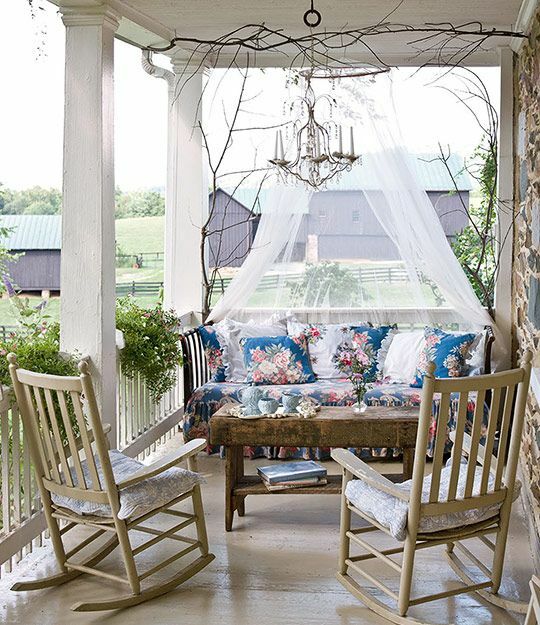 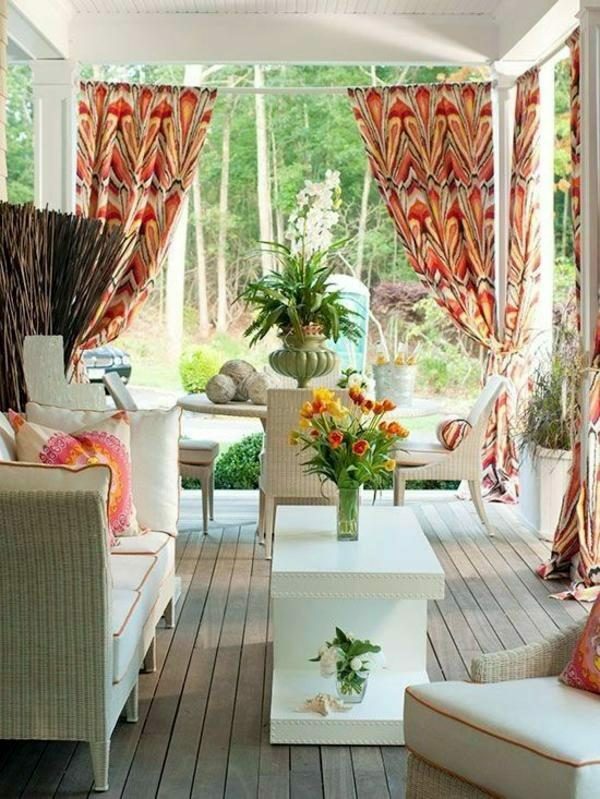 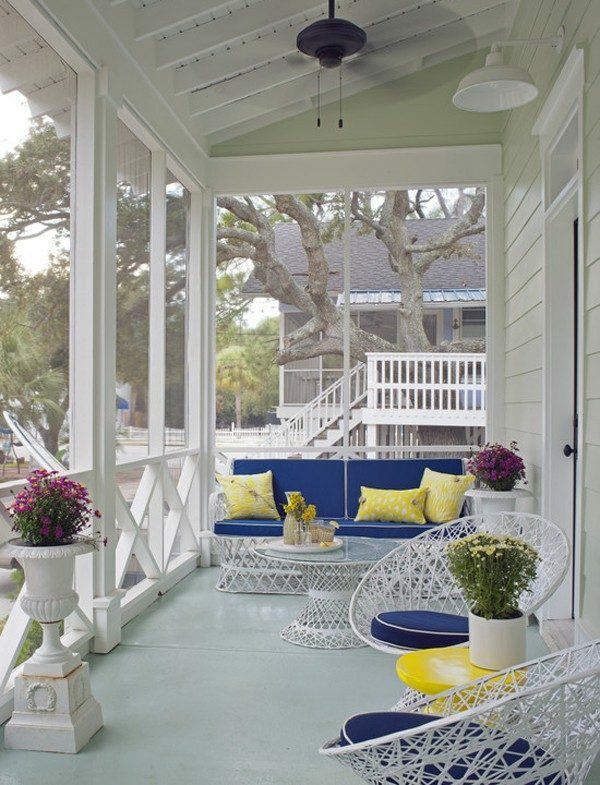 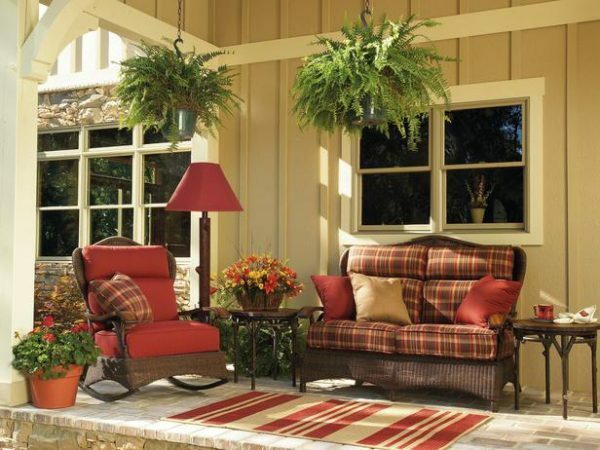 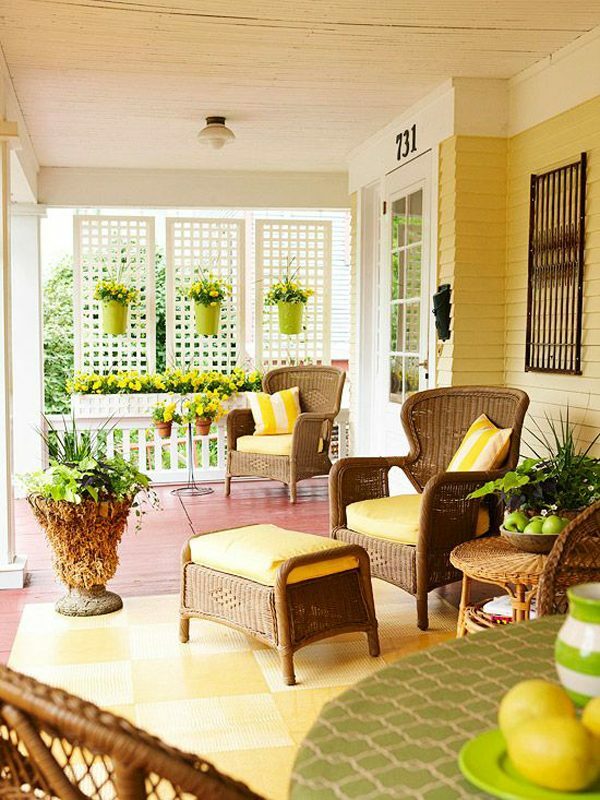 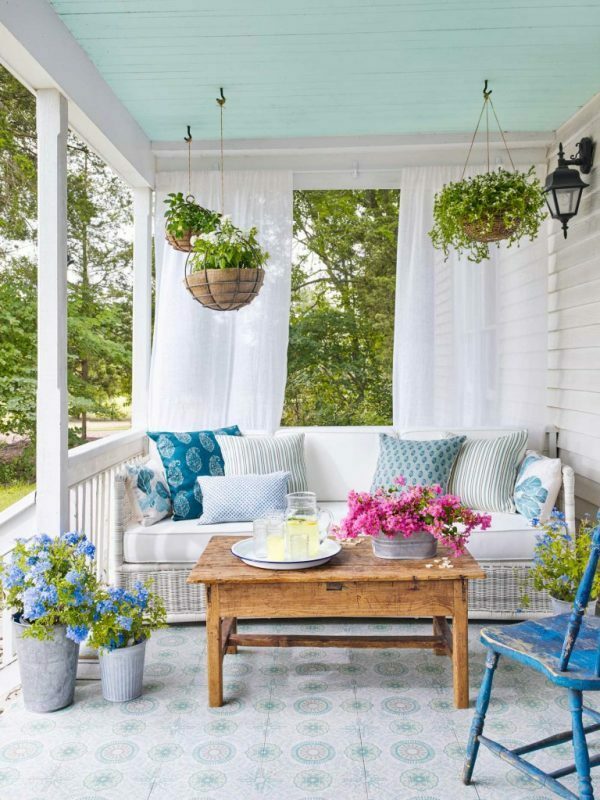 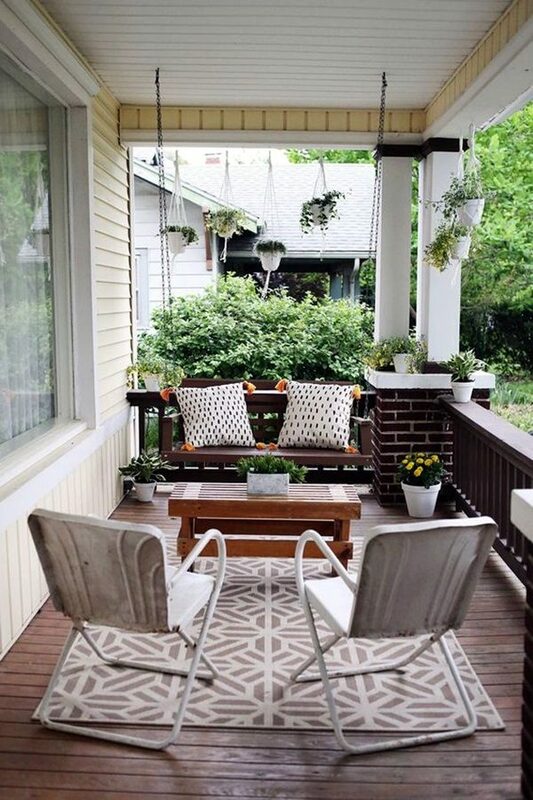 For your inspiration, see the summer porch decorating ideas that we have collected for you.